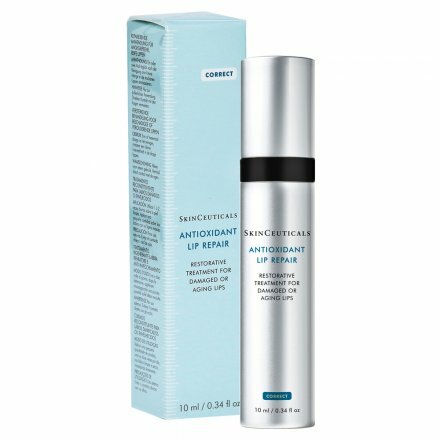 A daytime vitamin C serum that improves the appearance of lines and wrinkles, loss of firmness, and brightens skin's complexion. 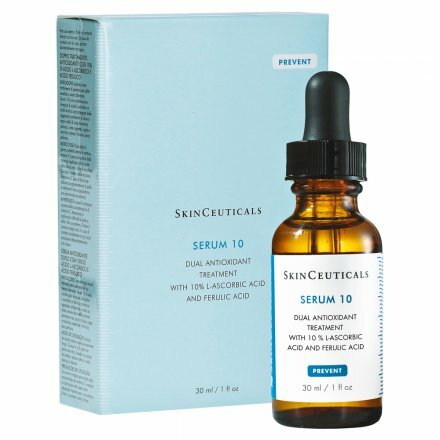 Combines 10% L-ascorbic acid with ferulic acid and helps to reduce the appearance of signs of ageing. 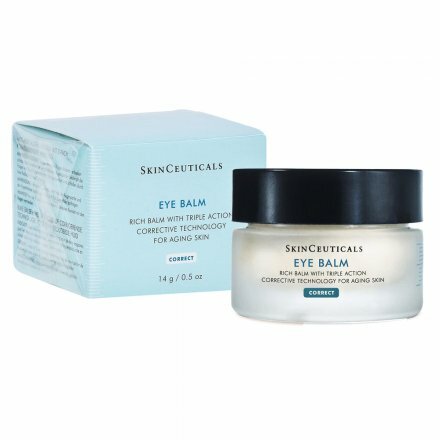 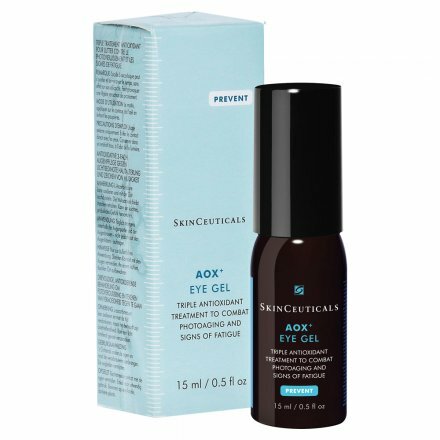 Serum-in-a-gel eye treatment helps protect against environmental damage, help reduce puffiness and signs of fatigue. 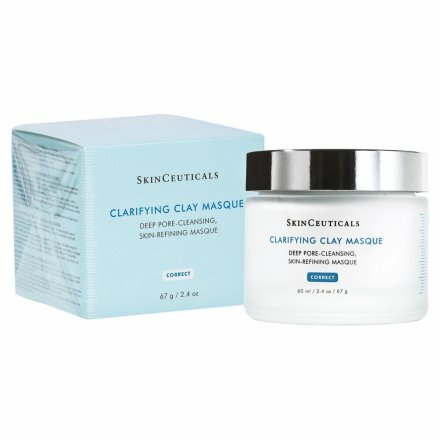 Advanced skincare that helps to accelerate surface skin cell renewal. 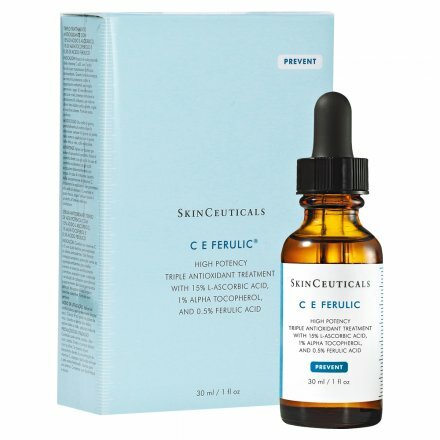 A vitamin C serum-in-a-gel daytime antioxidant provides advanced environmental protection and helps diminish the appearance of skin discoloration. 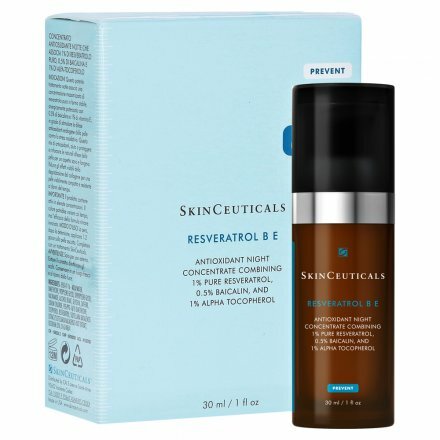 Night concentrate that targets the visible signs of skin ageing. 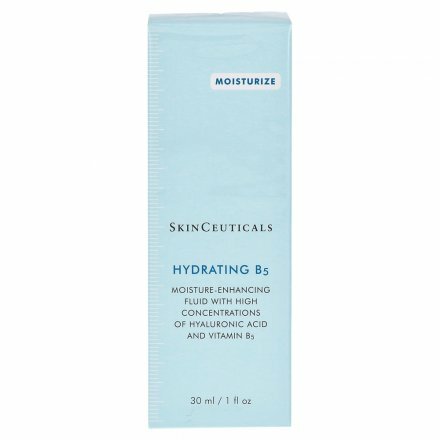 Moisture-enhancing serum enriched with vitamin B5. 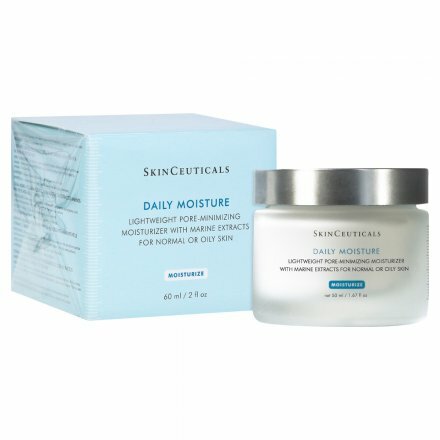 Formulated with a selection of natural extracts and oils, this rich moisturiser is perfect for use on dry or sensitive skin. 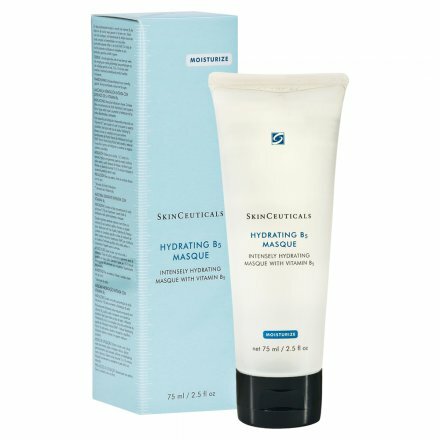 Intensely hydrating weekly gel masque to help in the replenishment of moisture levels. 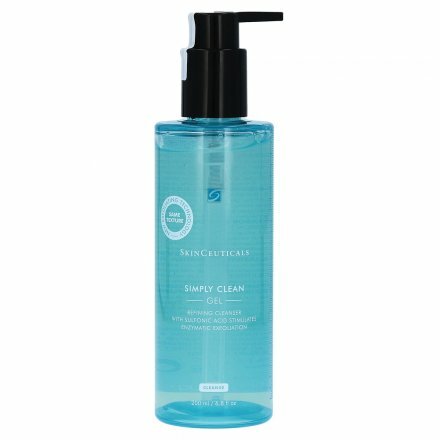 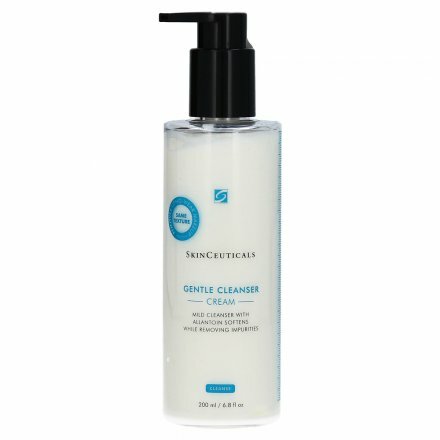 Fragrance-free and alcohol-free toner to gently remove excess residue. 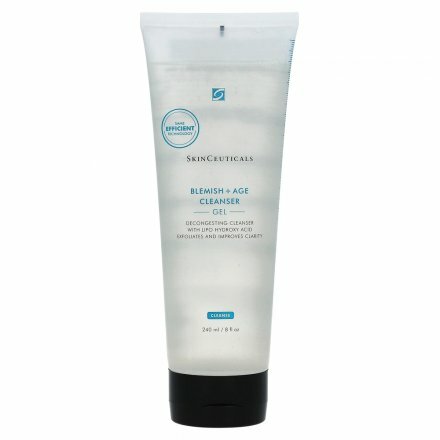 Exfoliating cleansing gel enriched with 3 acids which primes skin. 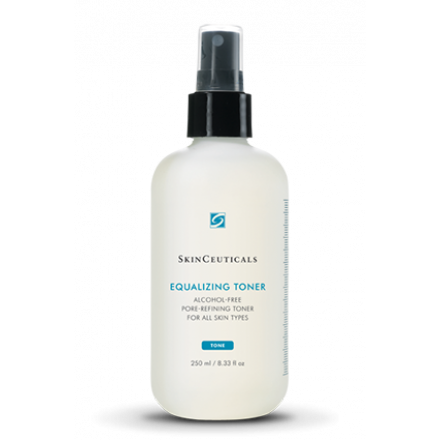 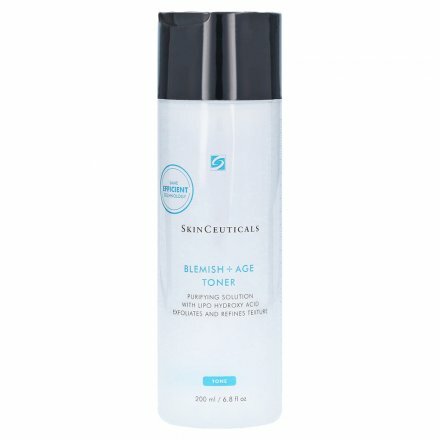 Exfoliating toner for ageing skin prone to blemishes. 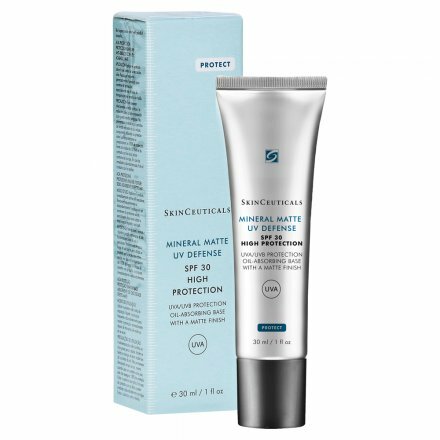 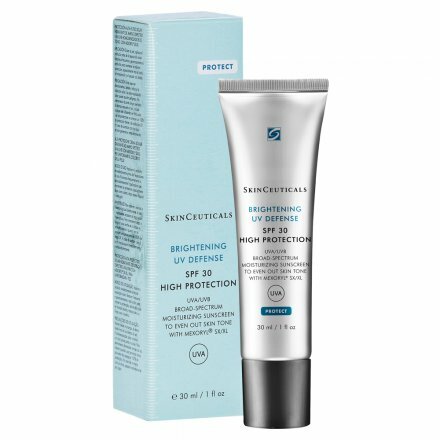 High UVA/UVB broad-spectrum moisturising protection. 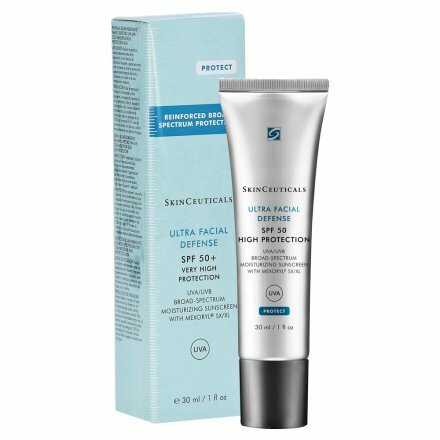 Moisturising high broad-spectrum sunscreen to help brighten the look of dull-looking skin. 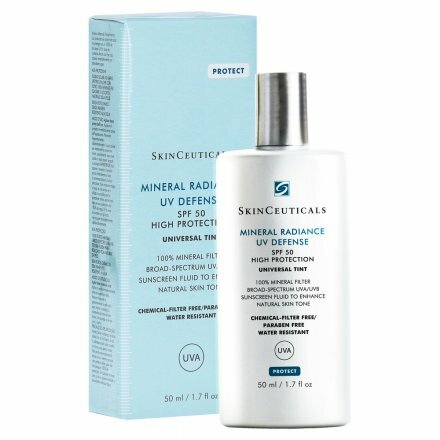 100% mineral filter high broad-spectrum sunscreen fluid. 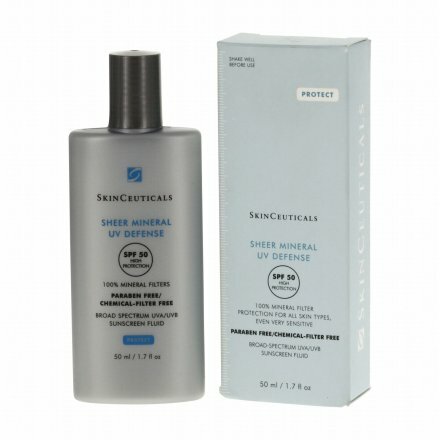 Broad-spectrum sunscreen fluid and enhance natural skin tone. 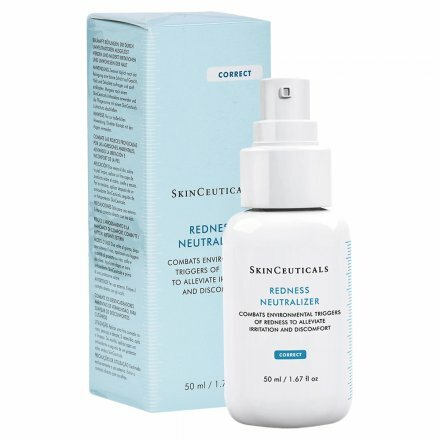 We offer the opportunity to buy skinceuticals online. 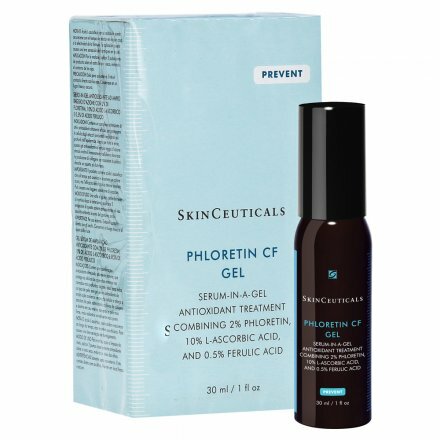 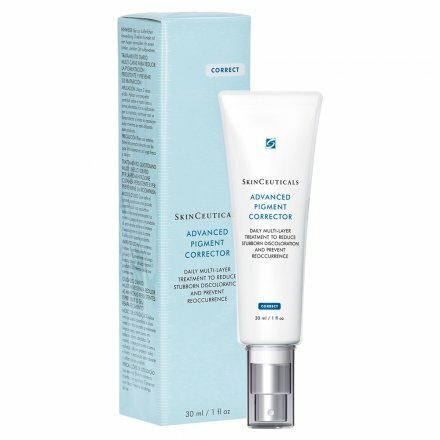 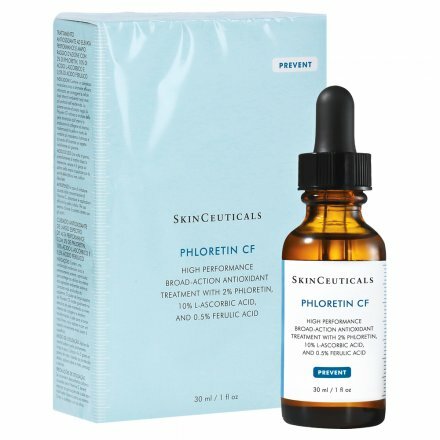 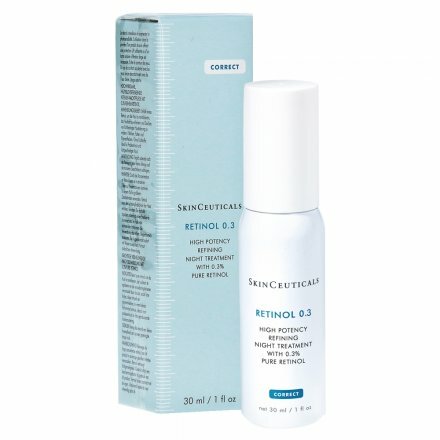 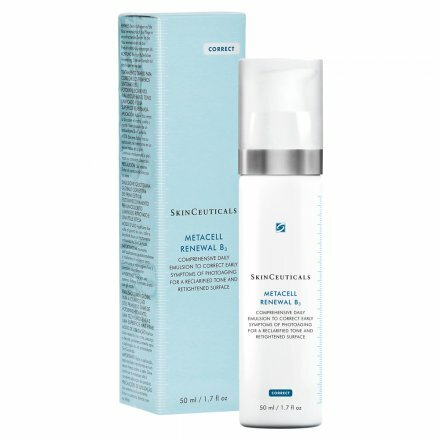 You will find the whole range of skinceuticals products online, including: retinol, hydrating b5, HA INTENSIFIER, Phloretin, CE Ferulic and of course all the other excellent antioxidants, creams and serums from SkinCeuticals. 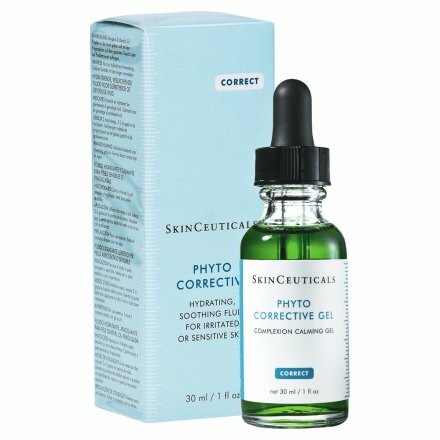 The three SkinCeuticals working pillars including Prevention, Correction and Protection, are available via our online shop. 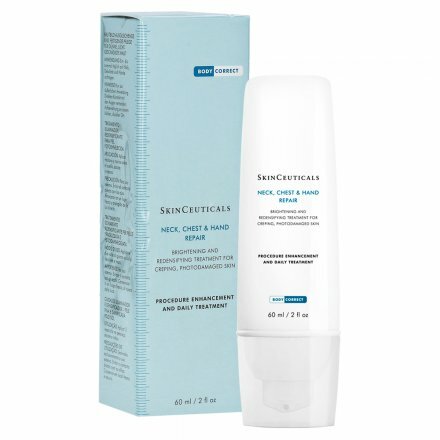 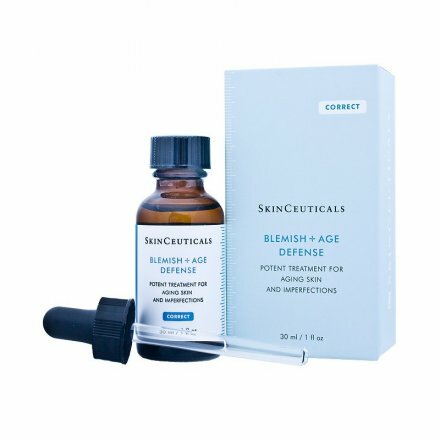 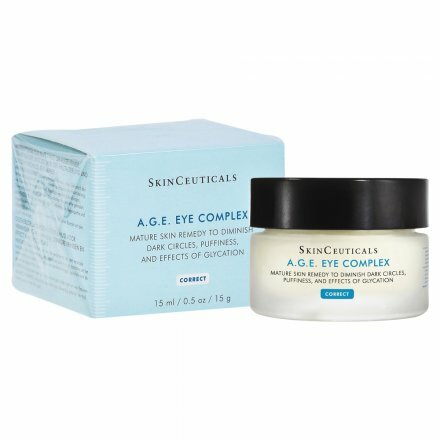 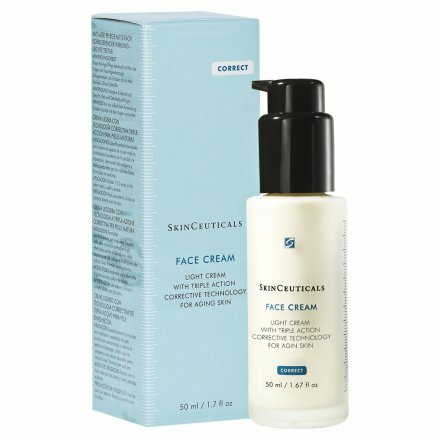 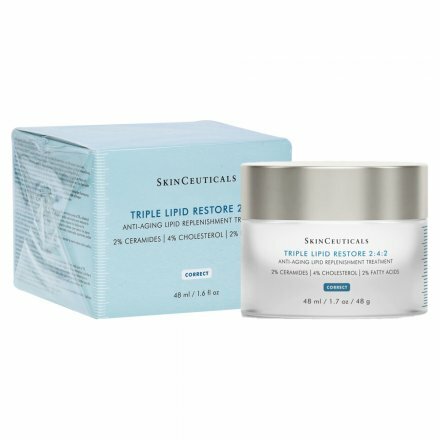 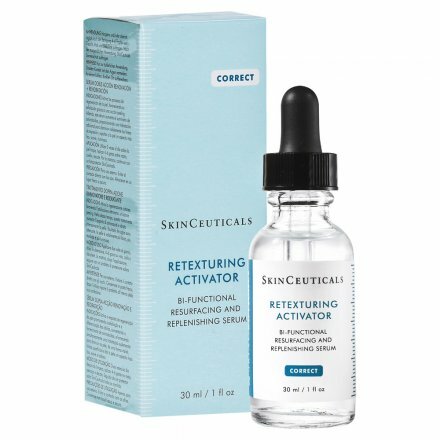 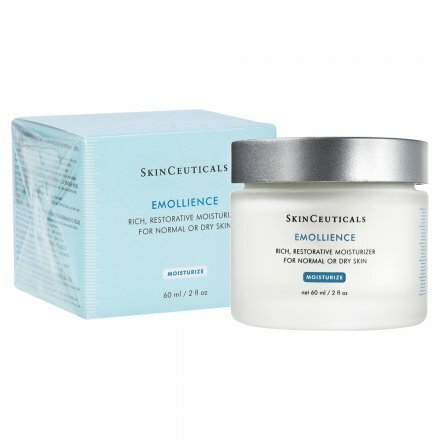 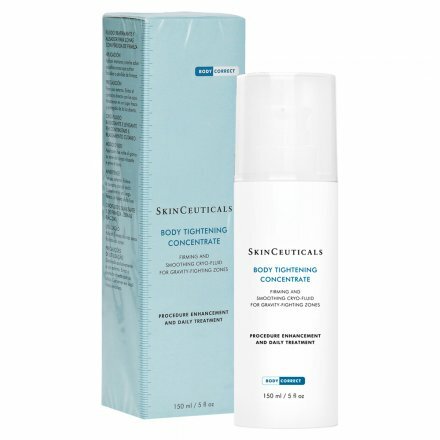 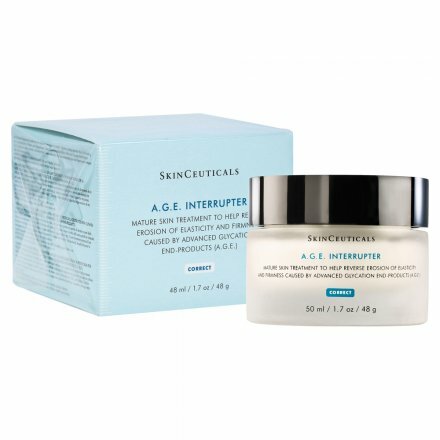 You can buy the bestsellers from SkinCeuticals, and of course all of their top anti-aging products and cosmetics.